200g Jar Refined Coconut Oil with a delicious coconut fragance suitable for body & hair. It is beneficial for treating psoriasis, eczema, dermatitis & sensitive skin.It prevents drying and flaking of the skin, delays wrinkles & sagging of the skin. 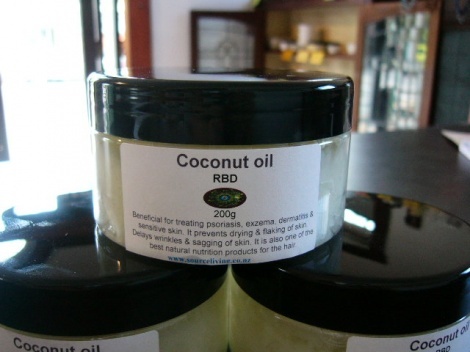 It is also one of the best natural nutrition products for the hair.